The buck once stopped with him. He called the shots with every critical decision regarding Mobile Money having to get his blessing before it could be effected. That was the case until the curtains came down on Phrase Donald Lubega’s 18-year romance with MTN having joined the telecom giant as a Billing Systems manager in 1999. In late 2016, and following the appointment of new chief executive Wim Vanhelleputte, a series of management reviews and employee surveys were carried out to assess the company’s performance. It was in the aftermath of these that Lubega was advised to resign so he could be given a graceful send-off in a decision some say was partly influenced by internal politics. The move was part of a series of management decisions, one of which saw some 109 employees gracefully forced out in an impromptu voluntary retrenchment exercise in a bid to cut down the wage bill, and open up some opportunities for internal growth as well. In paper and in reality, it all looked rosy. In the boardroom, the big shots were not happy. They had expected more from the man who once served as the Head of Information Technology, and had since been promoted to head the overall Sales and Distribution as the General Manager. 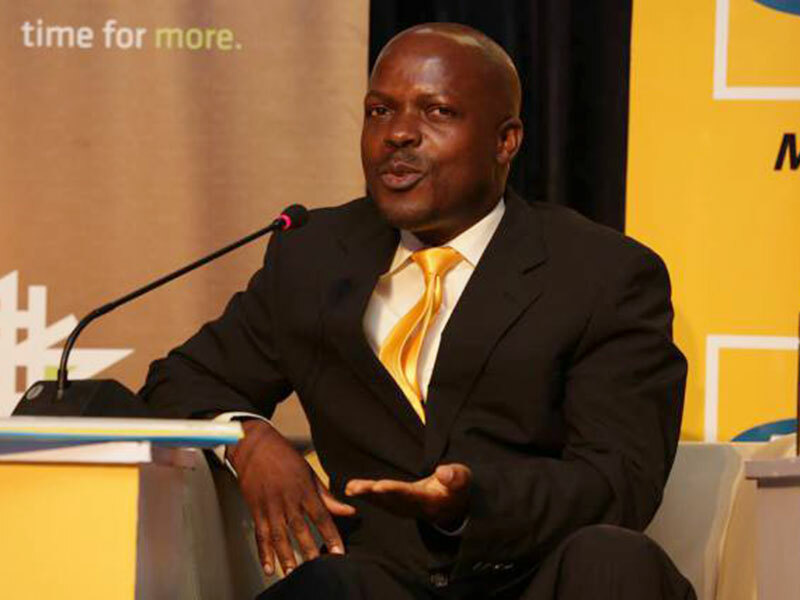 A few weeks back, Lubega walked out of the company’s gates for the last time, signaling an end to a career that saw him champion the consolidation of MTN Mobile Money’s position as the mobile financial services market leader, with a 53 percent market share. His replacement comes in the name of Elsa Muzzolini, a seasoned telecom executive with over 10 years of experience in the industry. Elsa previously worked with Orange Telecom, and held a series of management positions in the French firm’s operations in Africa. The most recent of these was in Cameroon as MTN-Cameroon chief marketing and commercial officer.